Slimming down my product line!. Out with the old and in with the new at 50% off PLUS! Help us make more room for new product! 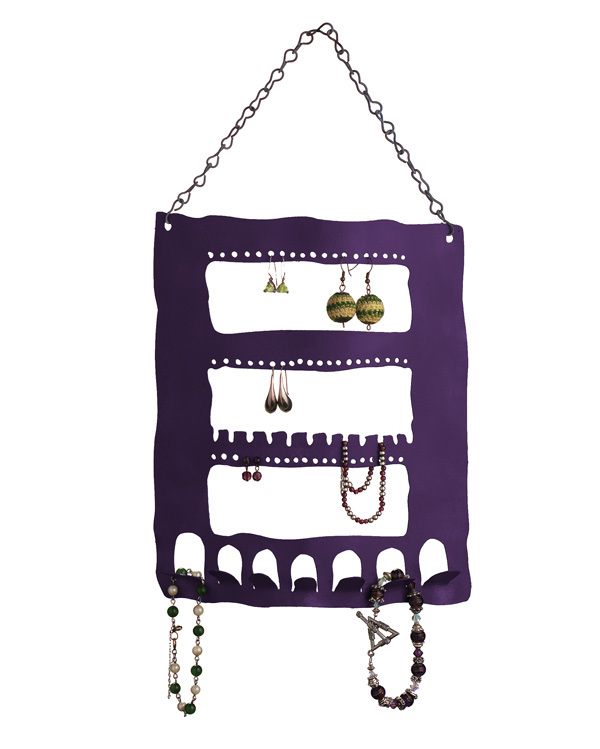 These overstock jewelry holders ($31 savings each) decoratively display earrings, posts, rings, bracelets, and necklaces.